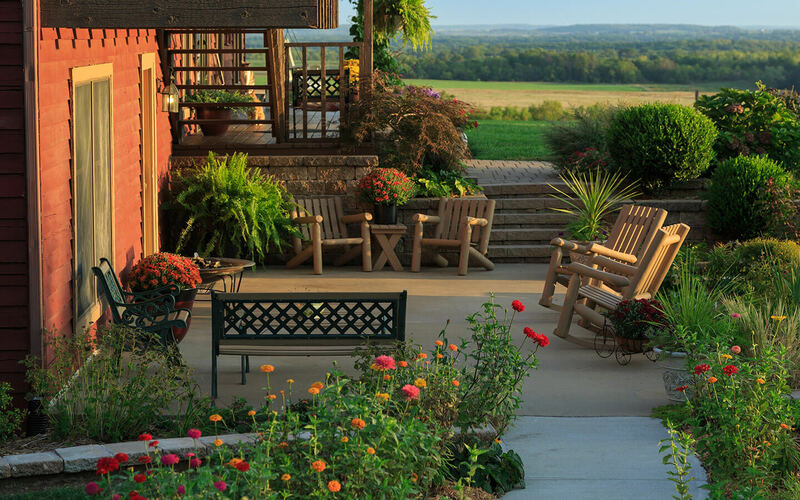 Cedar Crest Lodge, is the midwest’s only award-winning, destination Bed & Breakfast offering on-site hiking, spa services, and fields-to-face fresh dining. Experience our many packages catering to Engagements, Elopements/Weddings, Romance, and our exclusive Stargazing Package where you can explore the majestic night sky. Welcome to our Award Winning Kansas Bed and Breakfast. Located less than an hour from Kansas City, MO our 100+ acre property offers breathtaking views, serene walking trails among trees and ponds, and a tranquil outdoor pool. 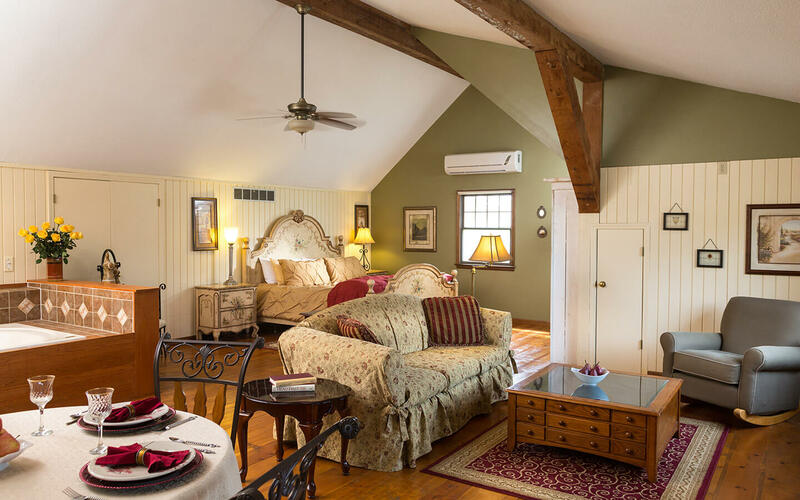 It is the perfect place for a romantic nature-inspired getaway. After a hike through our Certified Wildlife Habitat, you will be ready to unwind with one of our indulgent spa treatments, outdoor hot tub and sauna. Groups will also appreciate Cedar Crest Lodge for our expansive property and complete packages. We have 19 years of experience in hosting many types of group events: magical Kansas weddings, family reunions, quilting and scrapbooking retreats, and much more. 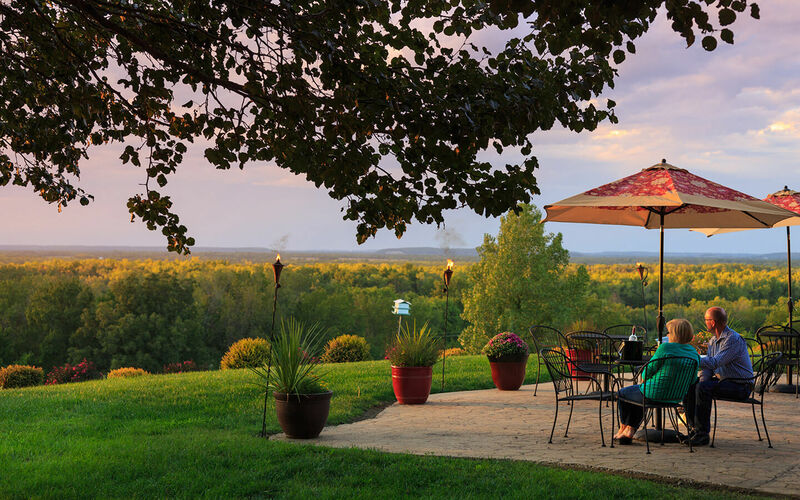 The food at our Kansas City, Missouri area B&B is as delectable as the views are wondrous. 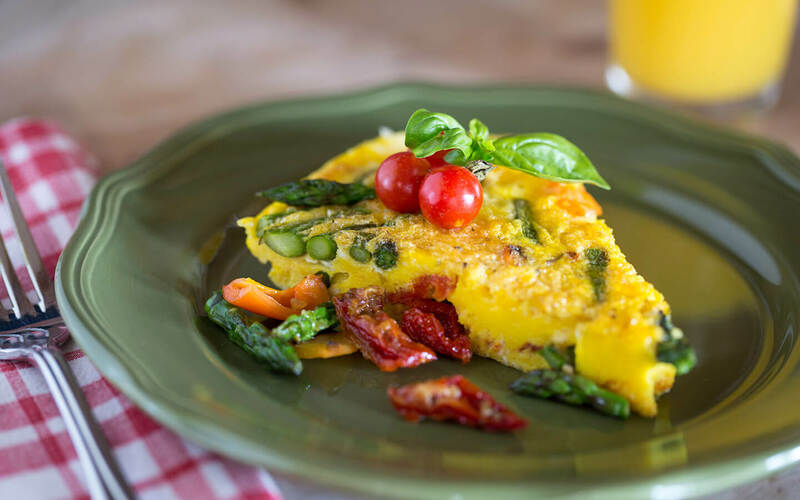 A delicious multi-course breakfast awaits you each morning, which may include warm flaky pastries, a savory egg course, and fresh fruits and vegetables. The majority of our produce is grown organically on-site for the freshest flavors imaginable; the difference is discernible. We invite you to experience Cedar Crest Lodge. 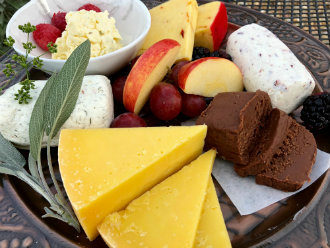 Indulge with a special getaway this season and add our Foodie's Package complete with an artisan cheese plate, 3 course dinner, and decadent local fudge. 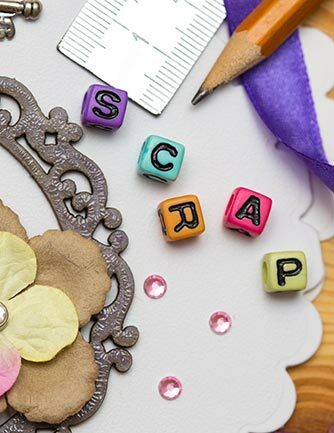 Cedar Crest Lodge is the place to host your scrapbooking, quilting, and needlepoint retreats. The lodge offers 11 bedrooms that will accommodate 22-30 people. Our large meeting room is a crafters dream, offering lots of light and electrical outlets for your use. 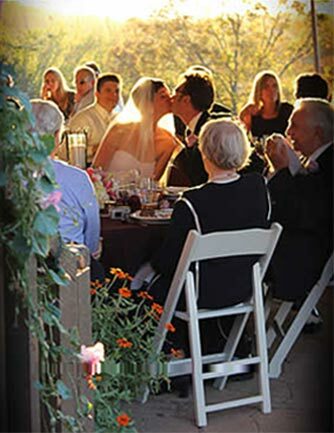 Available for beautiful country weddings, Cedar Crest Lodge offers the perfect Kansas wedding venue located 45 minutes south of Overland Park off Hwy. 69. The lodge is nestled amid 100+ acres of beautiful rolling hills, trees, and ponds. Relax at our spa, choose from a number of options. All massages can be added to your stay and some come as part of other packages. Choose from a variety of packages, including; couples massage, prenatal massage and reflexology.